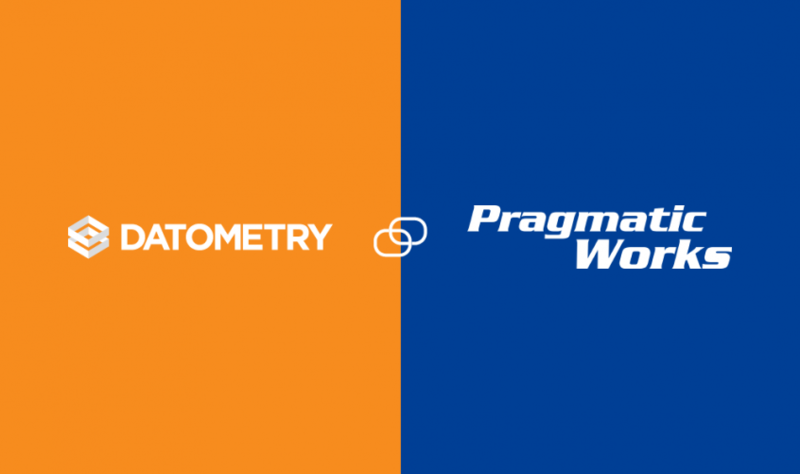 San Francisco – Nov 21, 2017 – Datometry, the pioneer in Adaptive Data Virtualization, today announced a partnership with Pragmatic Works, a Florida-based consulting, software, and training company that specializes in data management and performance, Business Intelligence, Big Data, analytics and cloud technologies. Pragmatic Works is Microsoft’s premier partner for cloud and data and is serving more than 7,200 customers globally, across multiple industries including banking, insurance, financial, healthcare and energy, among others. 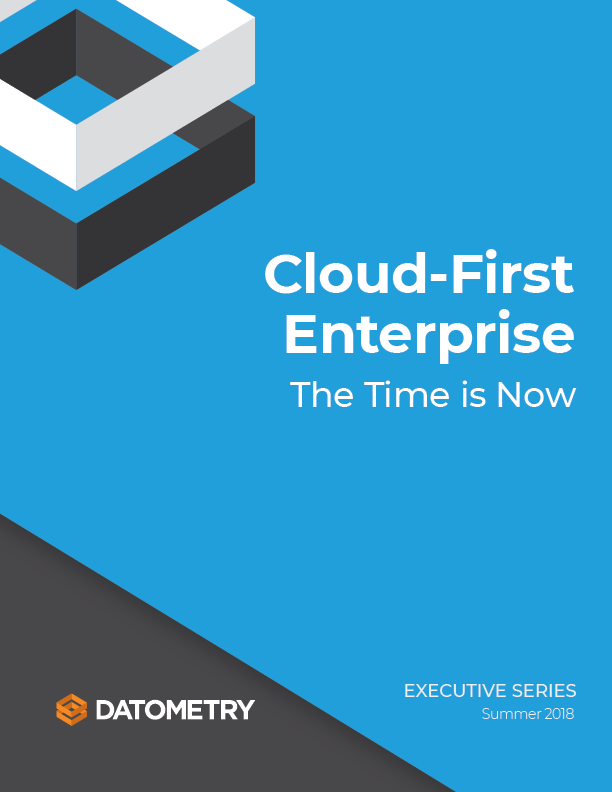 Datometry’s category-defining data warehouse virtualization technology enables enterprises to run their existing applications instantly and natively on modern cloud data warehouses without having to rewrite the applications. This means data warehouse replatforming projects which would typically take years, cost in the millions, and pose significant risk to the business can now be completed in weeks and at up to 85% of savings of typical replatforming projects.